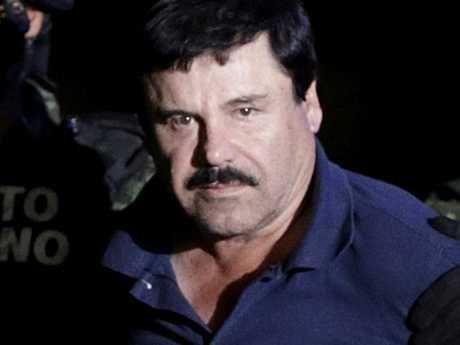 THE jury in the sensational New York trial of Mexican cartel boss Joaquin "El Chapo" Guzman has found him guilty on all counts relating to trafficking drugs into the United States. The drug lord could now spend the rest of his life in a maximum security US prison after jurors spent six days deliberating over his fate. After almost three months of testimony from more than 50 witnesses at Brooklyn's US Federal Court, jurors convicted the notorious cocaine kingpin of running a criminal enterprise that smuggled at least 200 tons of the substance. The 61-year-old was convicted of running the infamous Sinaloa cartel, which prosecutors said was the biggest supplier of drugs to the US. Guzman - known for twice escaping prison in Mexico before he was extradited to the US in 2017 - leaned back in his chair as the verdict was read out to make eye contact with his wife, who flashed him a thumbs-up as she was escorted out of the courtroom. Emma Coronel Aispuro, who has been a constant presence at court throughout her 61-year-old husband's trial, was heard saying "nobody is dead" moments after he was found guilty. She was reportedly offered a tissue just before the verdict was read out, and replied: "I don't need one because I'm not going to cry." Guzman's lawyer Jeffrey Lichtman said the conviction was "devastating" but he could "proudly say" the defence "left it all on the battlefield." He said there would "of course" be an appeal. US District Judge Brian Cogan lauded the jury's meticulous attention to detail and said it made him "very proud to be an American." Guzman will be sentenced on June 25. Former beauty queen Ms Coronel last week hired bodyguards after she was hit over the head by a photographer, raising fears for her safety. The mother of twins arranged the security through the Tillary Hotel a few blocks from the court. Ms Coronel was at the centre of a media storm when she was caught with a banned mobile phone in the courtroom, and the prosecution accused her of "secretly communicating" with her husband. The judge eventually let her off the hook. The 29-year-old told Spanish-language TV network Noticias Telemundo during the trial that her husband "did like" his notoriety "a little". She laughed in court as one of his mistresses sobbed and told the jury she thought they were in love. Jurors heard sensational testimony during Guzman's trial about his rise to the top of the Sinaloa cartel. The prosecution claimed he was responsible for smuggling at least 200 tons of cocaine into the US as well as a string of murders. Guzman pleaded not guilty on all counts, with his defence arguing that he was not the boss and was a "scapegoat" of the cartel, a corrupt government and US authorities who see him as a "mythical" figure, and the ultimate prize. He did not testify at the trial. 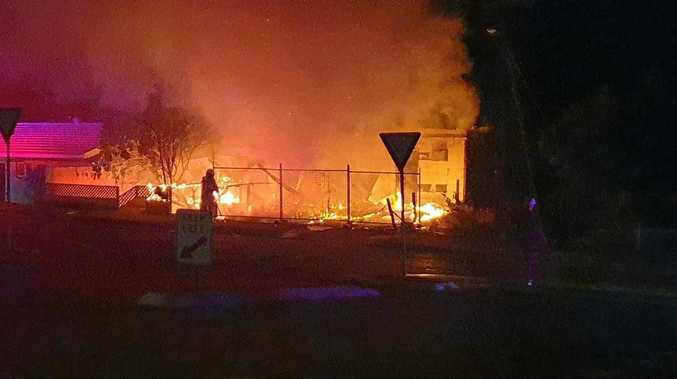 The charges relate to running a criminal enterprise, using firearms, distributing drugs and conspiring to launder the illegal profits, and could mean decades behind bars for the criminal mastermind. 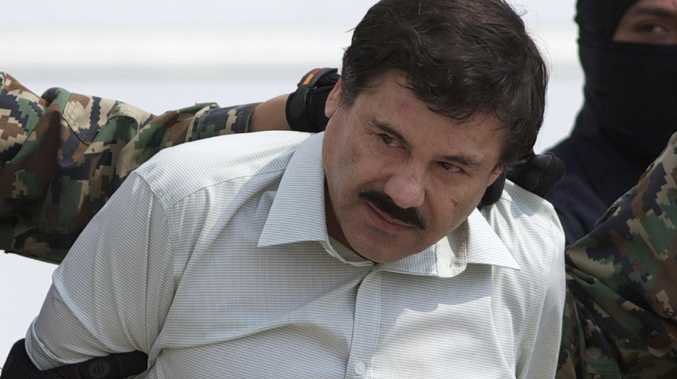 Prosecutors claimed that from 1989 to 2014, he presided over the Sinaloa cartel as it smuggled 154,626 kilograms of cocaine into the US, as well as heroin, methamphetamine and marijuana, raking in at least $A14 billion. Guzman, known for twice escaping from prison in a laundry cart and through a hidden tunnel, trafficked billions of dollars-worth of cocaine from Mexico to the US through a maze of narrow underground passageways. 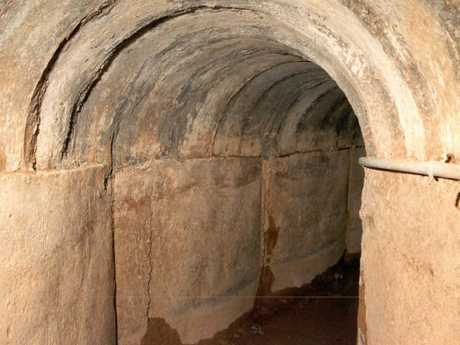 Jurors took a virtual tour through one secret tunnel equipped with electric lights, stretching from Mexico to an Arizona warehouse just two blocks from a US Customs Office, where the floor under a pool table lifted with a hydraulic system to reveal the hidden tunnel. 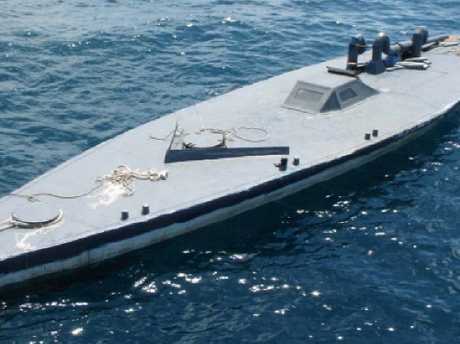 El Chapo used a custom-made, cocaine-packed submarine to transport his illicit goods. They were also shown footage of a custom-made, cocaine-packed submarine he used to smuggle his illicit goods. The structures were just high enough for a 1.8m-tall (5ft 8in) person to walk through with their head slightly bent - perfect for El Chapo, whose nickname means "shorty" because he stands just 1.7m-tall (5ft 6in). One witness told the US government the Mexican drug kingpin drugged and raped girls as young as 13, according to court documents unsealed just as the jury prepared to start its deliberations earlier this month. Guzman's lawyer said his client "denies the allegations, which lack any corroboration and were deemed too prejudicial and unreliable to be admitted at trial. "It is unfortunate that the material was publicly released just prior to the jury beginning deliberations." The man labelled the biggest drug trafficker since Colombia's Pablo Escobar has been held in solitary confinement in New York since he was moved to the US early last year.